2b theatre company stages this piece following one woman for one day as she tries to find her voice. 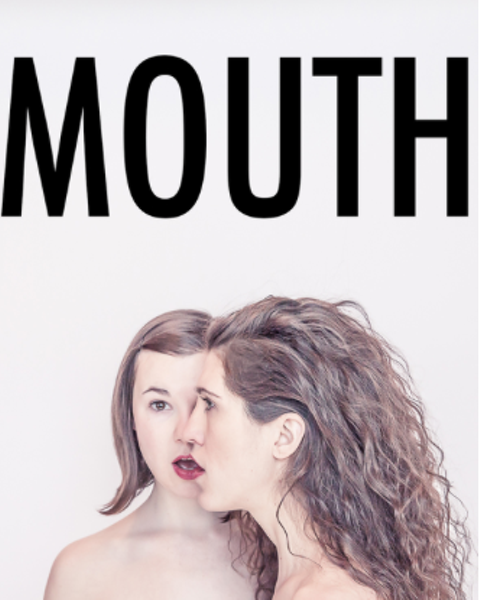 "Interweaving a cappella harmony, dissonance, text and physicality, two performers express the inner conflict that exists within a modern woman’s head," the synopsis promises. Making the show even more awesome? A slew of dates are followed by the MEGAPHONE series, which sees Halifax-area women artists sharing works. The schedule runs like this: Nov 15 has Vanessa Furlong perform an acrobatic stilt dance titled The Scapegoat: A dedication. Nov 16 sees Sara Coffin perform Spine of the River, a contemporary dance with video, and Nov 18's show wraps with Julie Vandervoort reading the play Scoop.